Helical piles have been used for years on public works projects around the country. 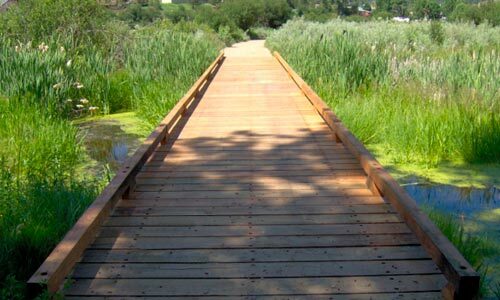 Boardwalk are just one example of an applications for helical piles. 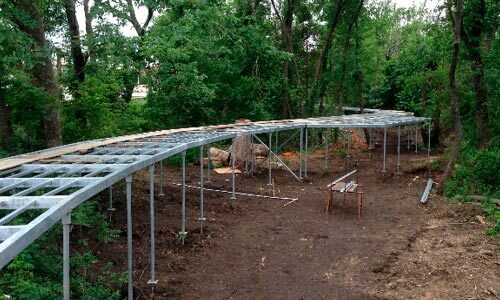 Helical piles can be installed in a fraction of the time as concrete or other support systems thus saving time and money.